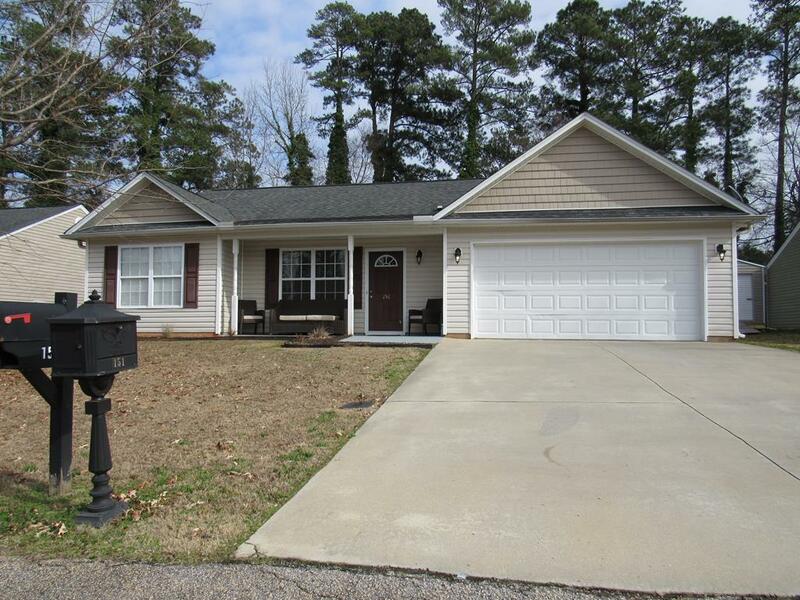 151 Spring Lake is a well maintained 3bed/2bath home located right off of Highway 25N. 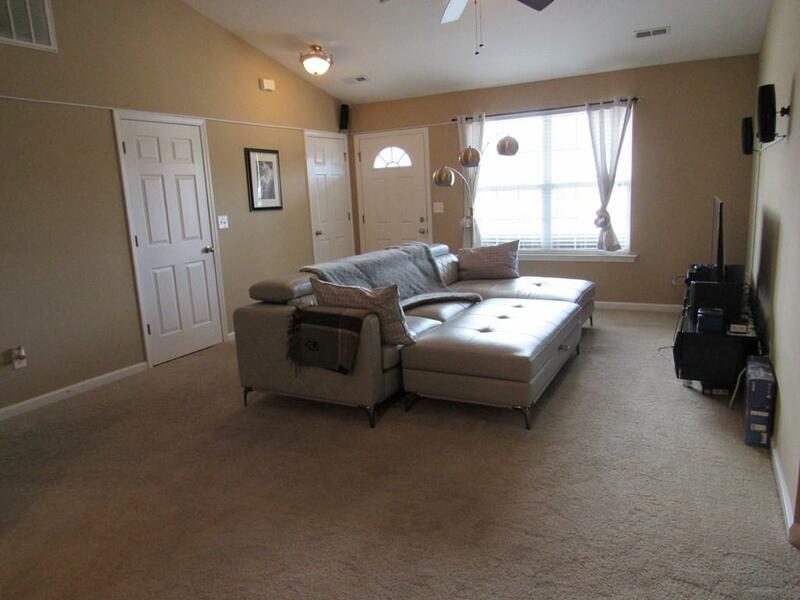 The home features open floor plan between living room and kitchen making it easier to entertain guest. 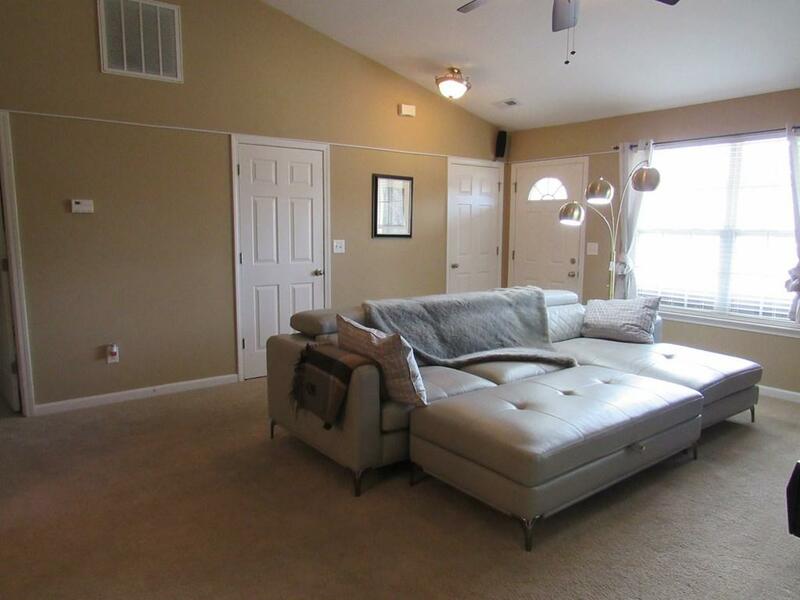 To the left of the kitchen you will find a huge master bedroom with a walk in closet along with a separate bath. To the right of the kitchen are two bedrooms and a bath. The laundry room is right off of the garage with a separate door to the living room making it easy to close off when guest are over. Schedule a tour today. 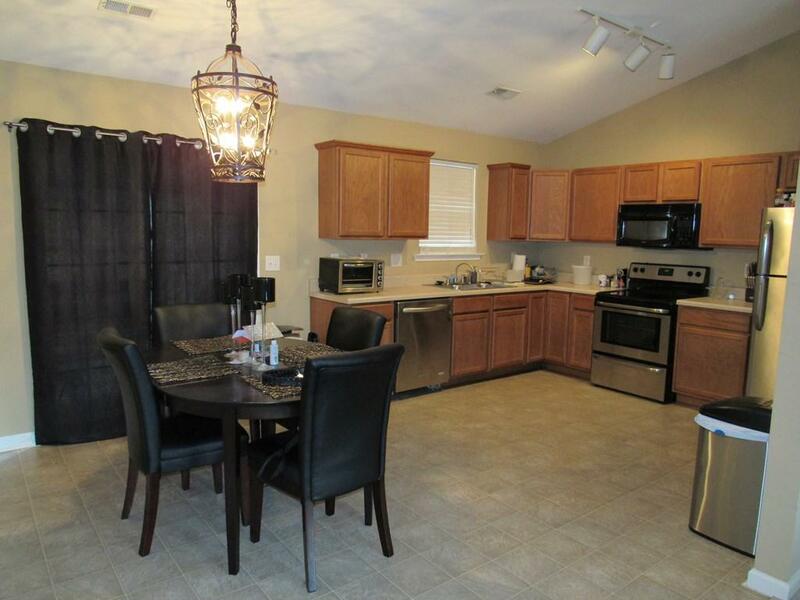 This home is also USDA eligible!